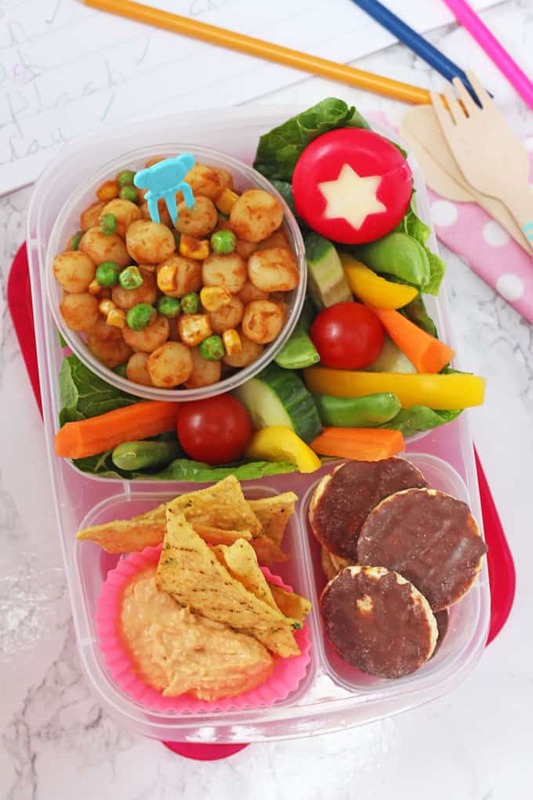 A delicious, healthy and balanced lunchbox, perfect for back-to-school for picky eaters! It’s back-to-school and back-to-nursery here for us today. We’ve had a lot of fun this summer but I have to say I’m quite glad to get back into a regular routine and I think the kids are too! 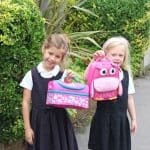 I know back-to-school can be a stressful time for some families as it means battling once again the lunchbox drama. 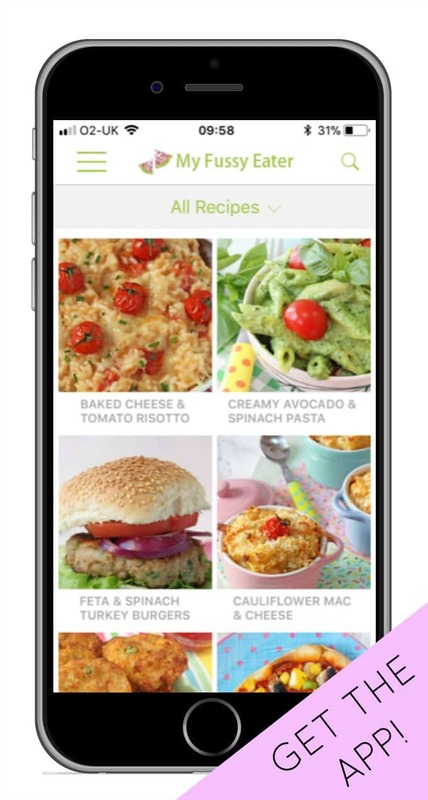 As a parent of a picky eater I know how hard it can be to get them to eat something other than plain ham or cheese sandwiches for lunch and so today I’ve teamed up with Healthy Food Online to help parents discover new food items that they can place in their children’s lunch boxes. 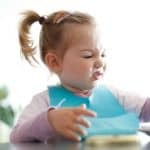 I’ve put together an “ideal” lunch for kids that’s healthy, nutritionally balanced and containing a wide variety of tastes and textures. 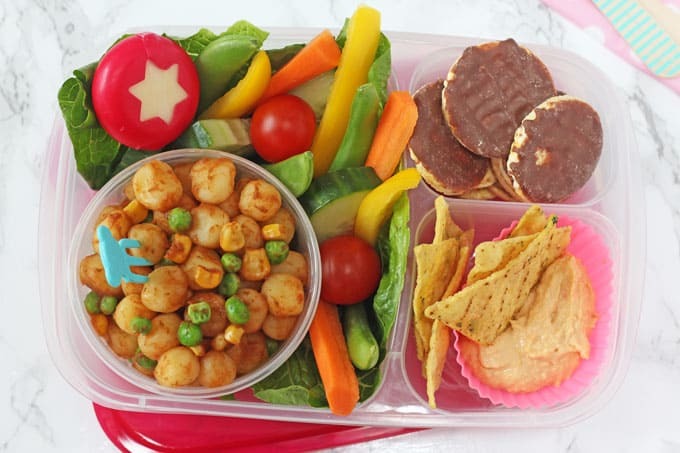 I know a lot of children don’t like the different components of their lunch to be touching and lunch boxes that allow you to separate the food into different compartments can be brilliant for this. Instead of a sandwich I decided to make a simple gnocchi with sauce. 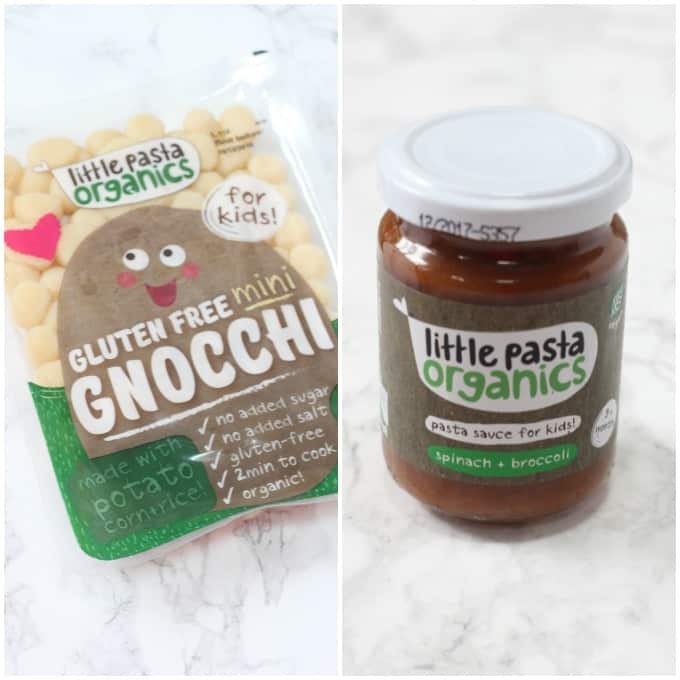 This Mini Gnocchi is great for kids as it’s smaller in size and also gluten free, so perfect for families dealing with a gluten allergy. I mixed it with a simple pasta sauce that actually sneakily contains some veg and also stirred in some frozen peas and sweetcorn. It literally took 4 minutes to make this gnocchi, probably the same amount of time it usually takes me to make a sandwich! The gnocchi can be kept warm in a flask or it’s just as delicious cold too. To eat with the gnocchi I added a single serving of cheese and also some raw veggies. To up the protein content of this lunch I added some hummus and these really tasty Kale Tortilla Chips for dipping. And finally for a sweet treat I included a few Mini Chocolate Corn Cakes. 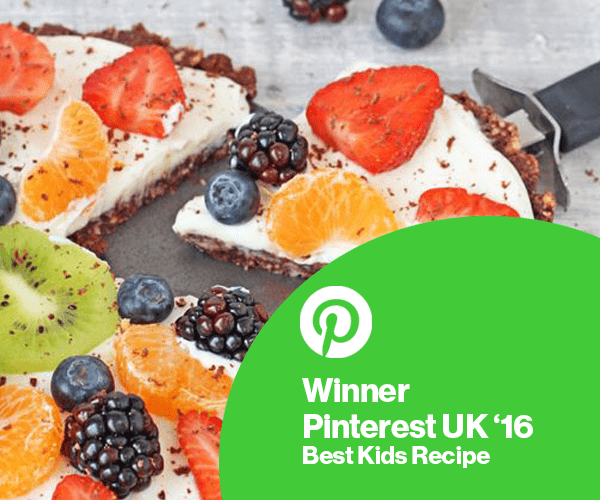 All in all I think this is a really delicious and healthy lunch for kids and it certainly got the thumbs up from my fussy eater! 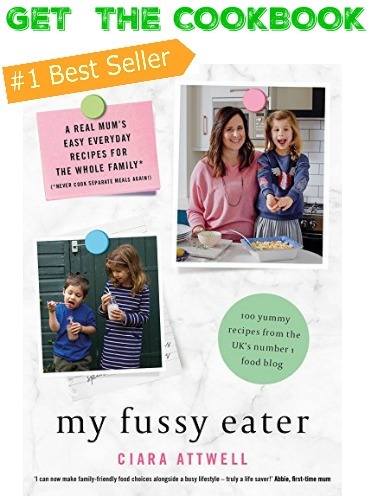 To buy these items and also to have a look for new food products perfect for your childrens’ lunch boxes, visit Healthy Foods Online. 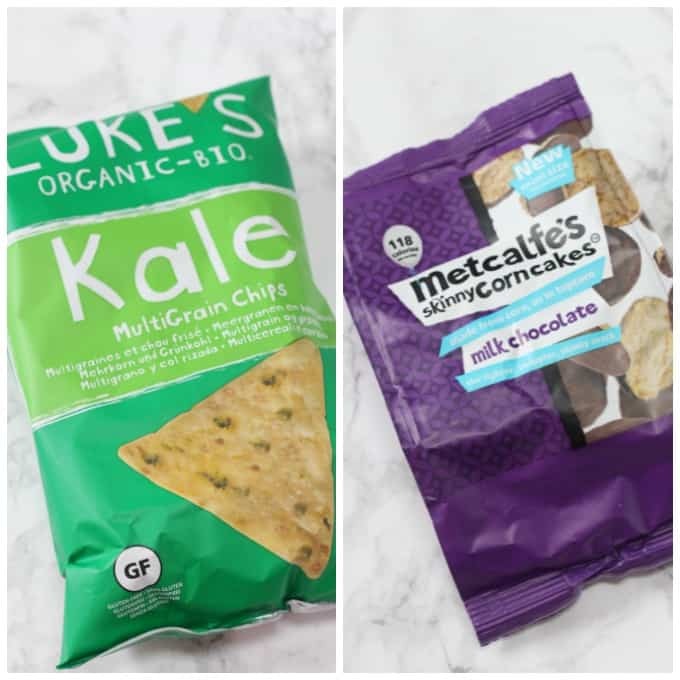 If those Kale Chips are out of stock it’s probably because I’m about to order a whole batch now – sorry!!! DISCLOSURE: This post has been sponsored by Healthy Foods Online but as always, all thoughts and opinions are honest and are my own. 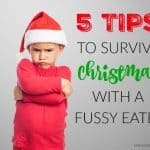 Surviving Christmas with a Fussy Eater! I just used a very small metal cookie cutter!